Optical switch speed Light 'em up. 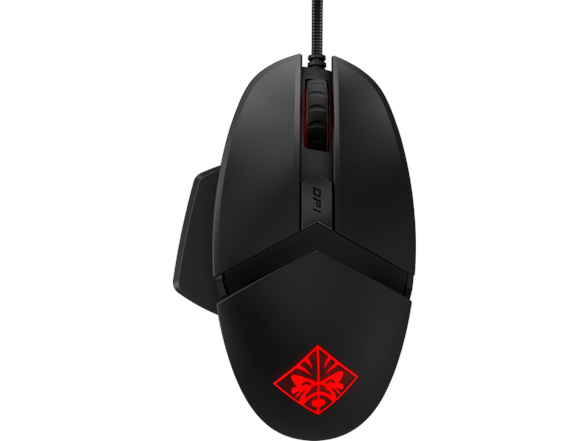 Score a next-level competitive advantage with lightning-fast optical-mechanical switches and customize your way to a comfortable win. Say goodbye to input lag. 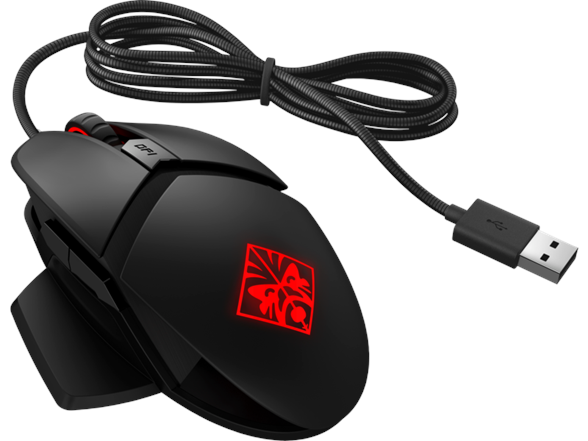 With industry-leading optical-mechanical switch technology, light beam detection enables a 0.2ms click response time—3 times faster than a traditional mechanical mouse switch.Respond quicker in-game, and enjoy extended durability with a 50 million click lifetime. No matter your type of grip, choose from multiple palm rest positions for remarkably comfortable gameplay.